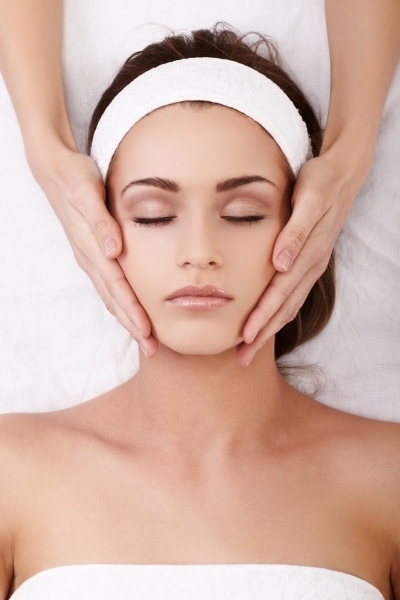 Our friendly and highly trained Board Certified Medical Staff offer unique and individualized facial treatments. We personalize these treatments to your specific skin care wants and needs. It is our goal that every procedure leaves you with healthy, rejuvenated, and beautiful skin. We want you to love the skin you’re in! We offer a wide range of cosmetic skin care treatments. Wether you are looking to treat acne, fine lines and wrinkles, or the effects of time on your skin, we have a treatment for you.